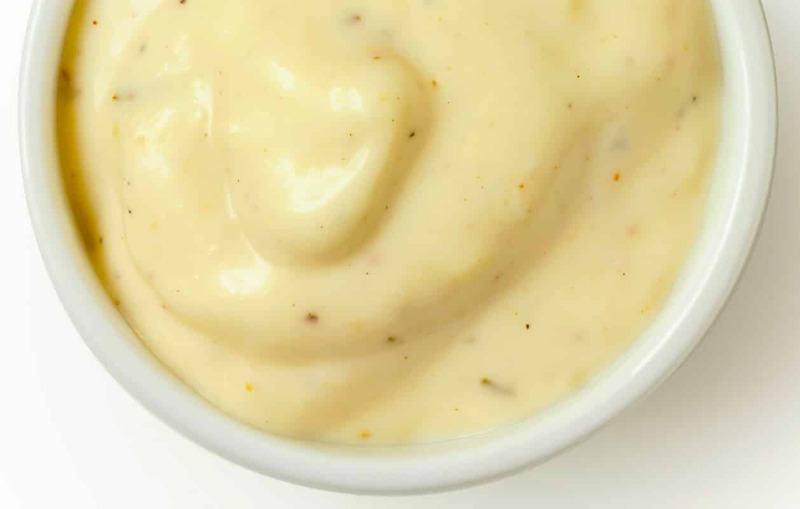 Tired of the same old Thousand Island dressing? You can turn up the heat by making your own. 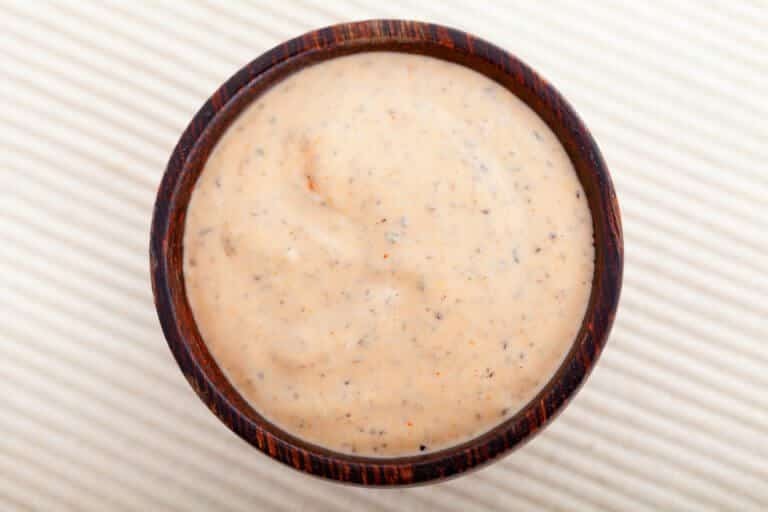 Spicy Thousand Island dressing brings a kick to sandwiches, salads, and dips while still maintaining that tangy sweet flavor that you know and love. And don’t forget the burger and fries – it’s perfect to fire up both! 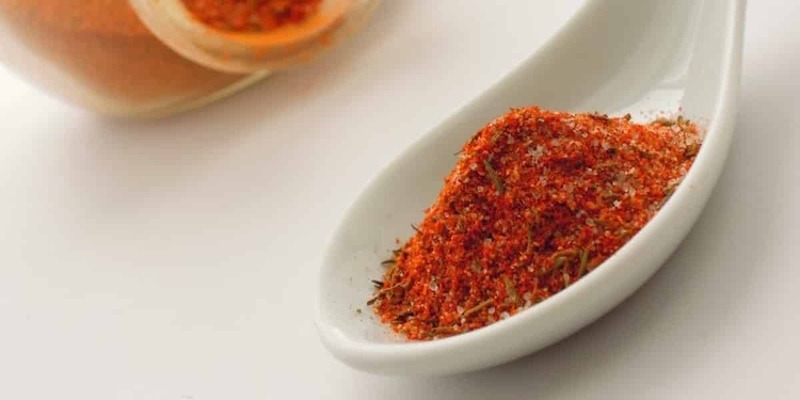 The spiciness is delivered by the Asian chili paste sambal oelek and either Cajun or Creole seasoning. You can pick up sambal oelek from most grocery stores (look in the international section), or try your hand at making your own using our recipe. You can even make your own Cajun seasoning, too, if you want to make your Thousand Island dressing from total scratch. Mix all ingredients in a bowl until fully combined. 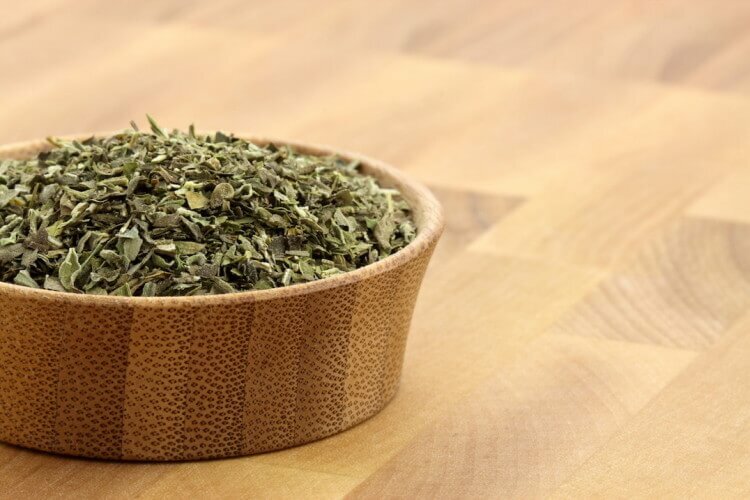 Use immediately or, for best flavor, chill the dressing for one hour prior to serving to allow the flavors to meld.